Scott Zucker specializes in business and commercial litigation with an emphasis on dispute resolution in the areas of construction, real estate andemployment, landlord-tenant law. Scott represents companies in matters relating to contract claims, loss and damage claims, delay and productivity claims, premises liability actions and tenant dispossessory. Scott also reviews and drafts construction contracts, property leases and employment agreements, trains property managers in office, retail, multi-family, industrial and self-storage and evaluates property management operations in those areas. Scott also has extensive experience in creditors’ rights and bankruptcy proceedings as well as in commercial collections. He represents companies throughout the country in resolving their commercial disputes in state or federal courts and through Alternate Dispute Resolution. 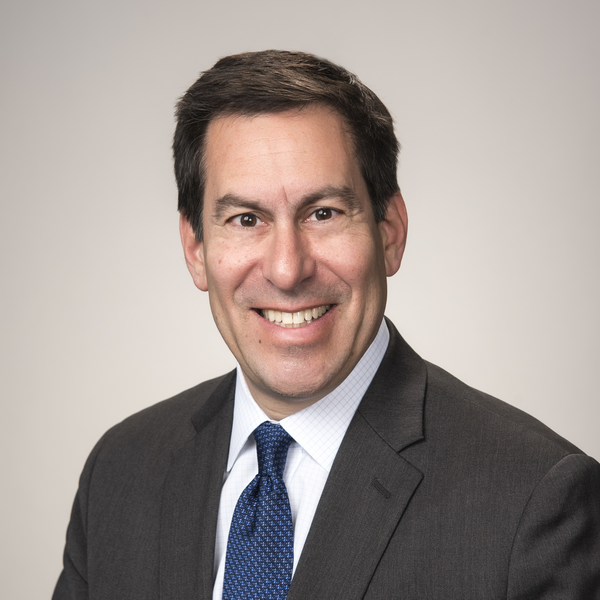 For almost thirty years Scott Zucker has acted as outside legal counsel to a variety of privately held and publicly traded businesses involved in multiple industries. Scott is primarily a litigator, so he understands the pros and cons of pursuing, as well as defending, claims between individuals and companies. He has knowledge in the areas of construction, real estate, landlord/tenant, insurance and employment law. His legal services have ranged from handling general corporate matters and providing risk management advice to companies as well as the representation of clients in the litigation or arbitration of contract disputes, insurance coverage claims, construction defects, premises liability, employment termination actions and environmental matters. Scott’s goal is to apply his experience and knowledge to help contending parties reach resolutions of their disputes as efficiently and economically as possible.